The Clemco CDF dust collector is high performance equipment designed and built for continuous operation and exclusively for blast applications. 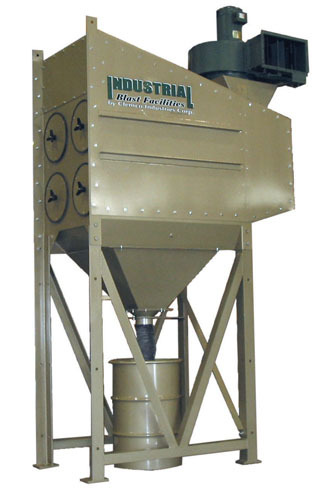 Empire's dust collection systems are designed specifically for air-blast applications. An Empire collector comes outfitted with a properly sized high pressure blower. Every feature has been engineered for optimal performance in this tough high demand environment. The system captures the dust laden air, filters it and returns clean air to the plant. 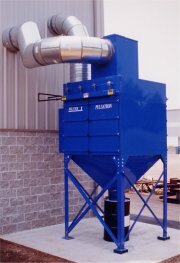 Filter 1 Clean Air Consultants produces dust collectors, booths, downdraft tables, wet collectors and other air filtration systems for a broad range of industrial contaminants.